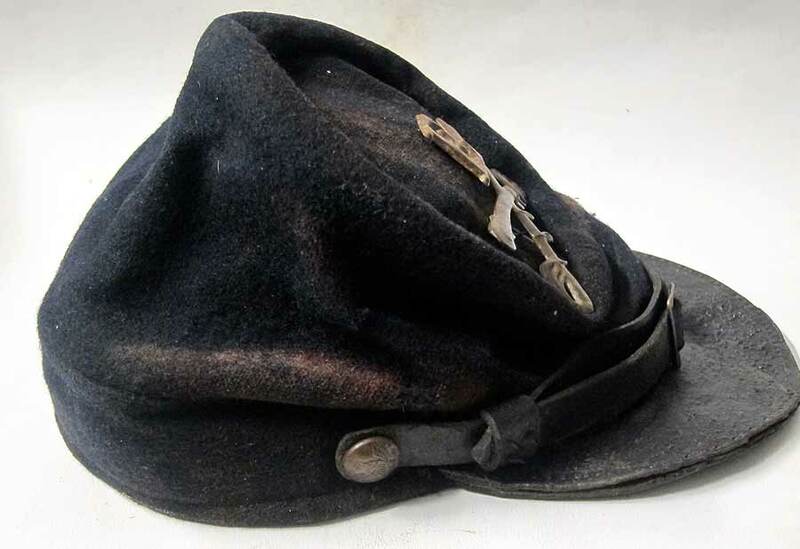 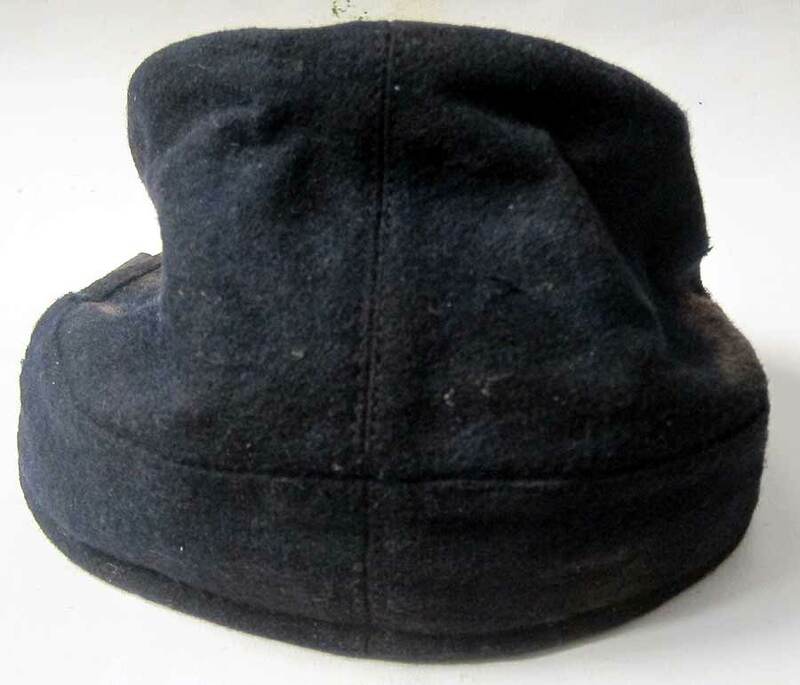 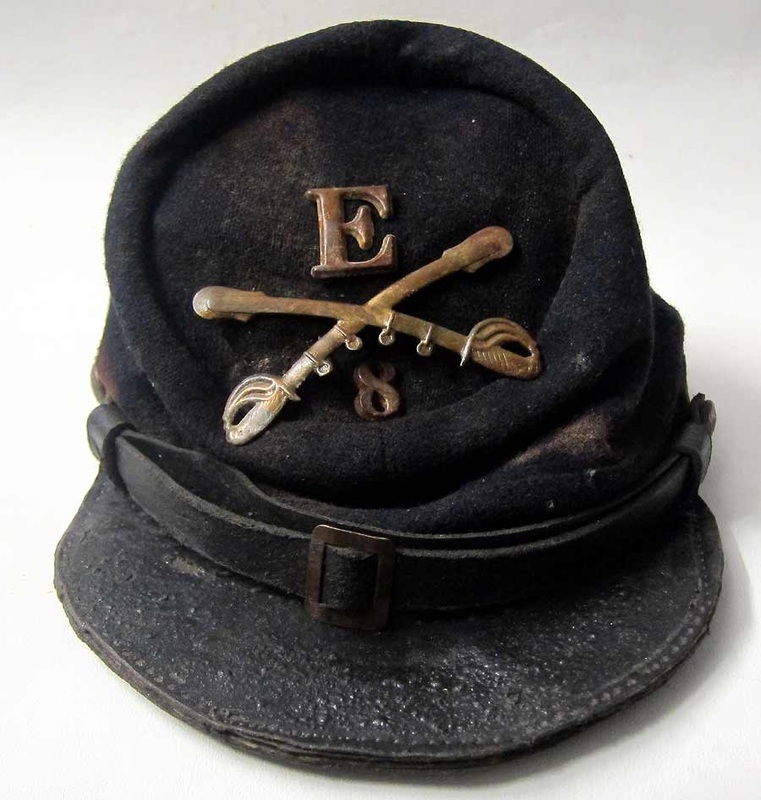 Store > Other Periods Hats & Headwear > American Civil War Hats > USA Civil War Kepi 8th NY Cavalry. 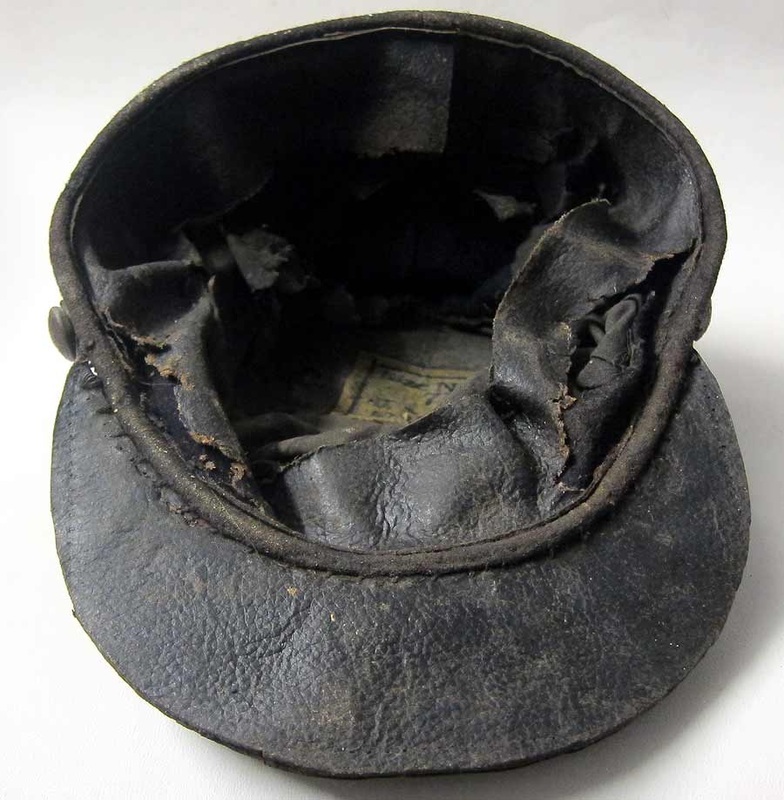 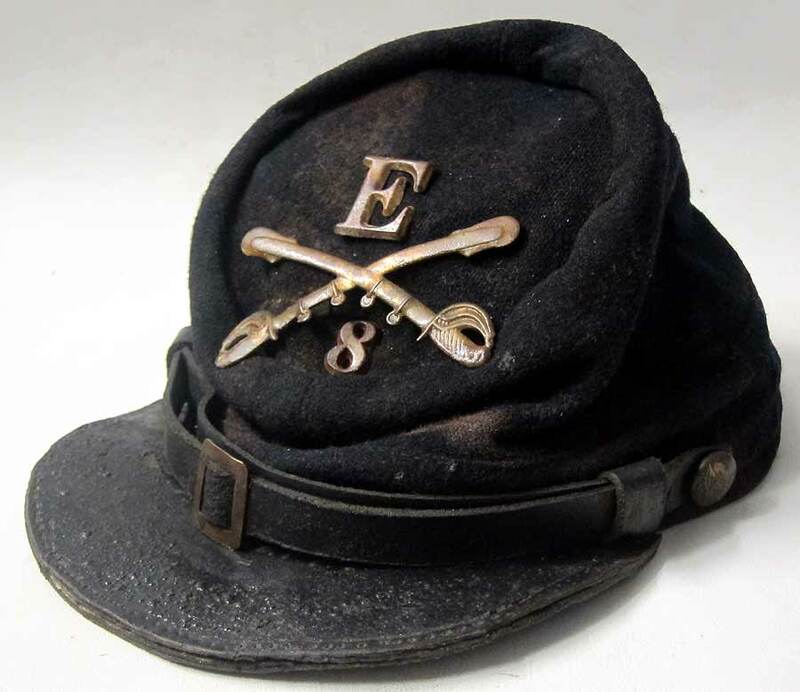 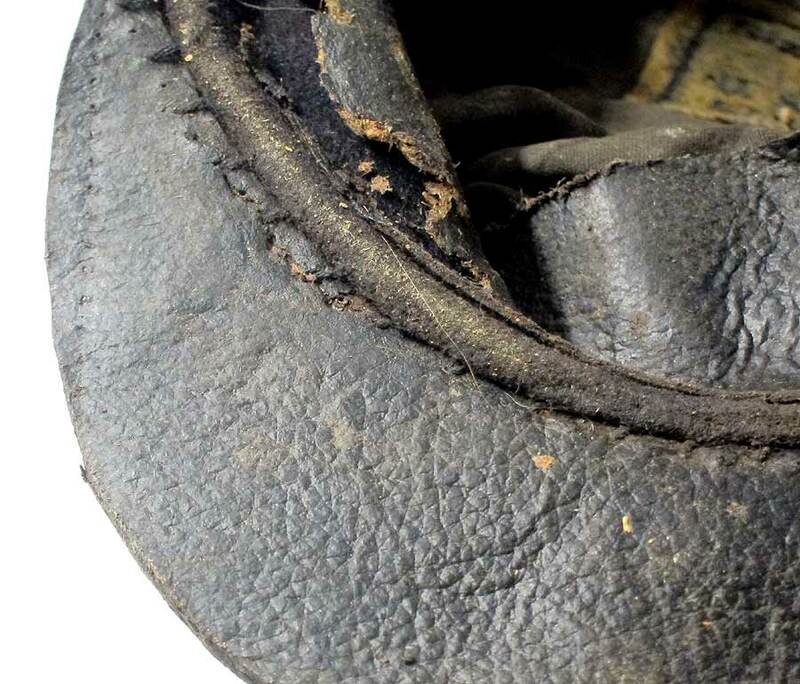 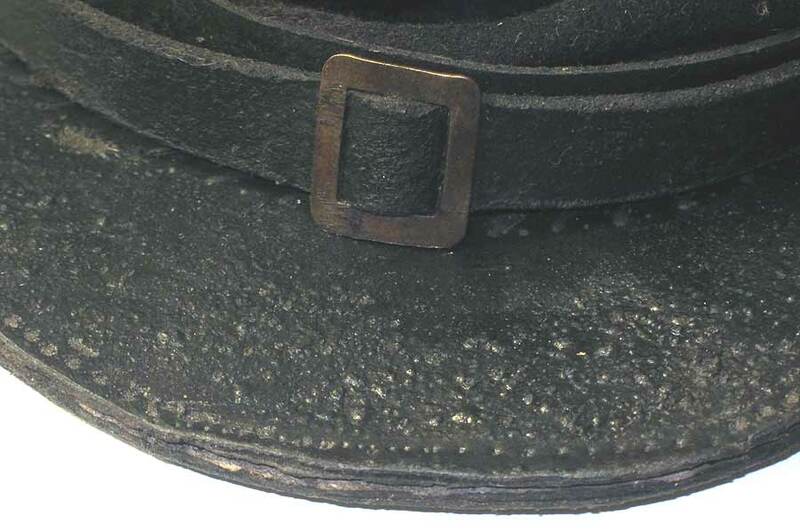 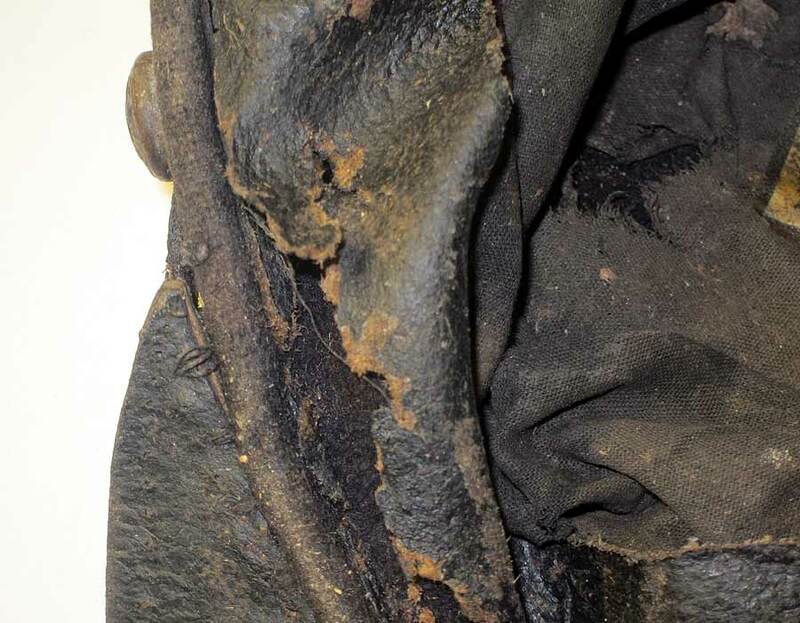 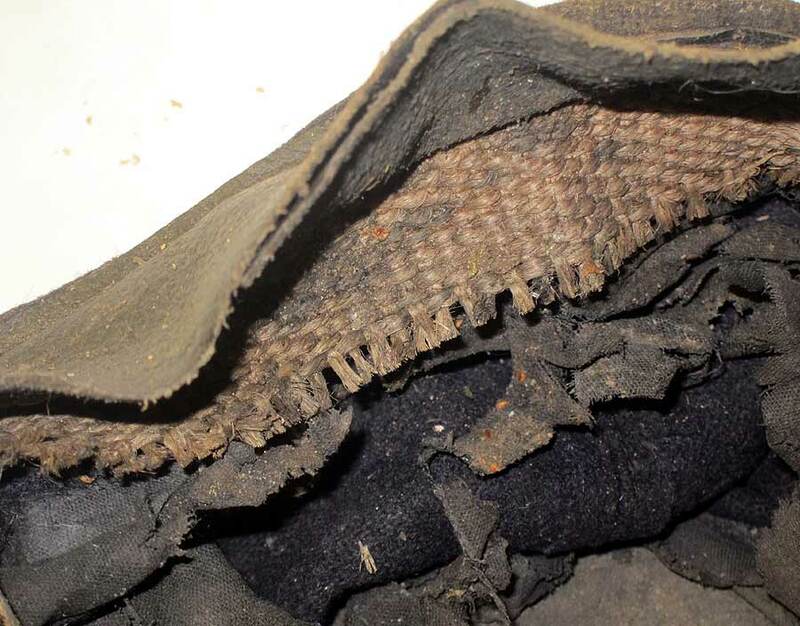 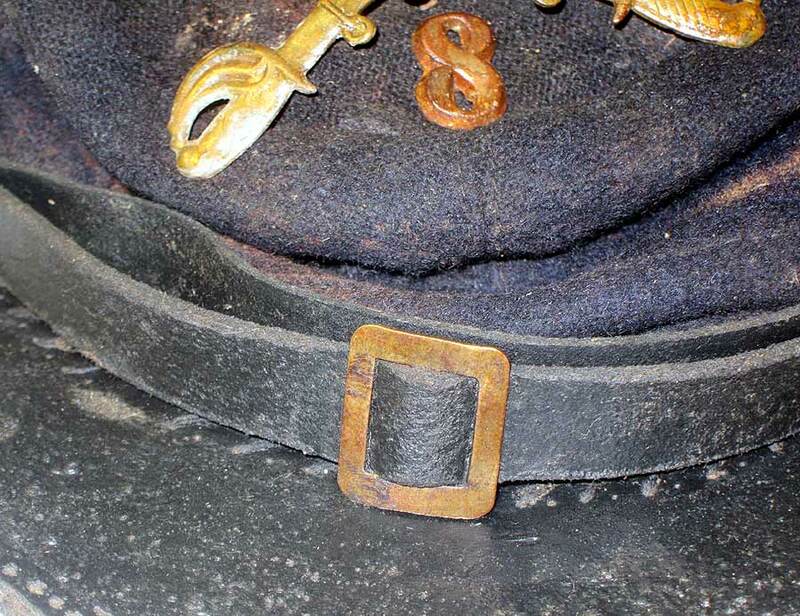 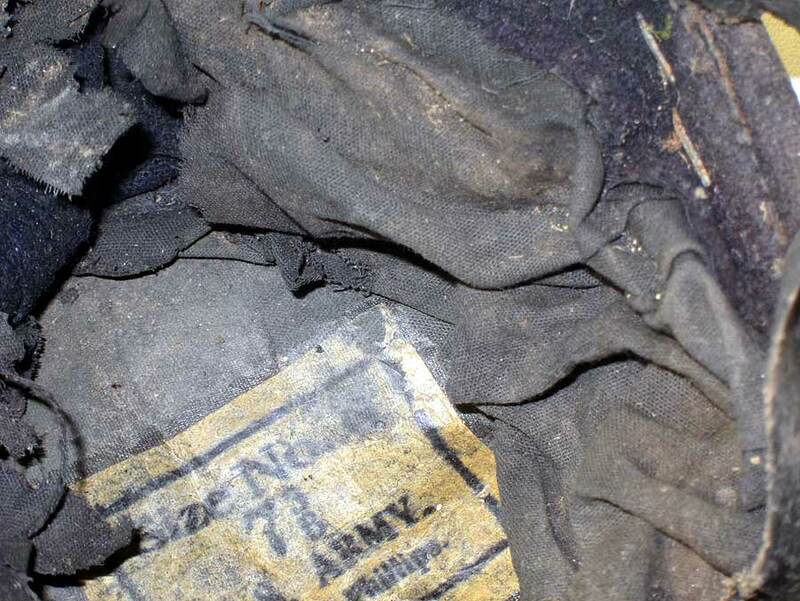 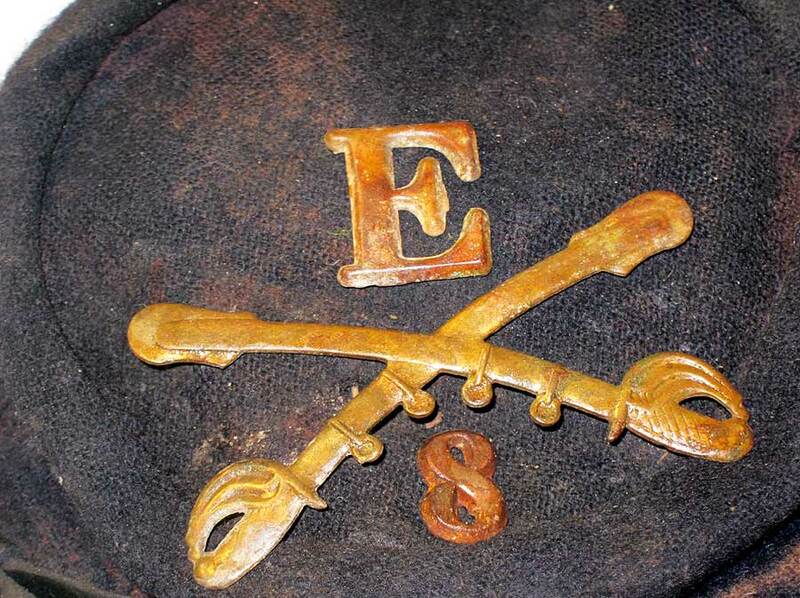 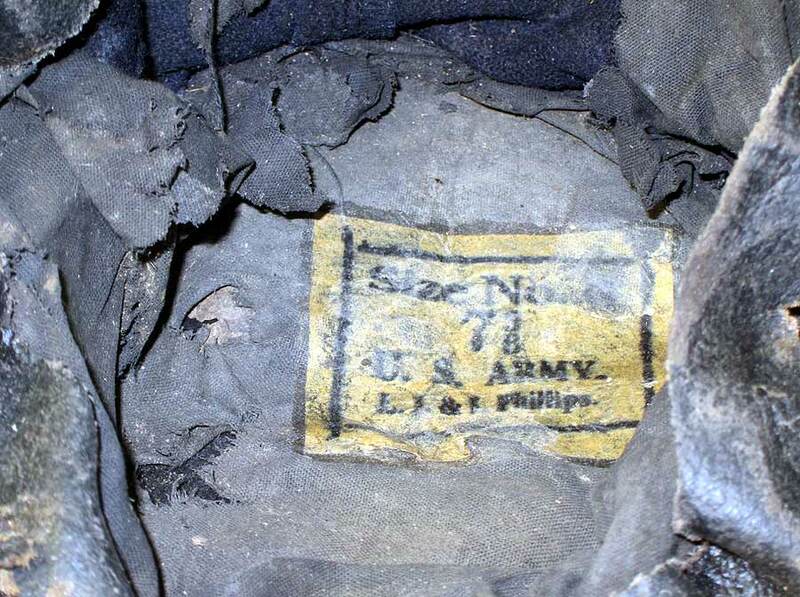 This civil war kepi represents a 8th New York Cavalry Kepi and more information on this unit can be found here. 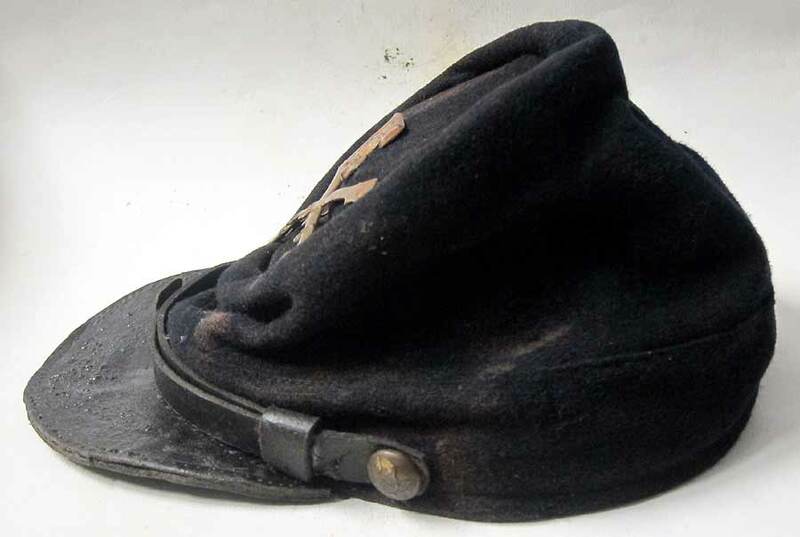 It fought at the Battle of Gettysburg in July 1863.